Vila Vida is a semi-detached apartment with a year-round outdoor pool, situated in Ferragudo. 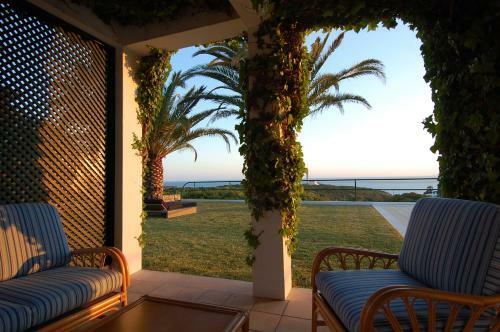 The property features views of the sea and is 700 metres from Arade Congress Centre. Free WiFi is available . 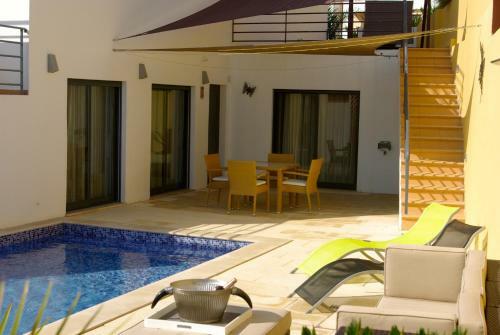 Offering an outdoor pool and access to a tennis court, Vivenda Alice is located in Ferragudo. Set in a tranquil and safe area, this villa features a panoramic view of the sea and free WiFi in all areas. Set in tranquil surroundings between Caneiros, Pintadinho and Molhe Beaches, Quinta das Oliveiras offers self-catering accommodation with a private patio. It features a pool, sun terrace and a garden filled with palm trees. 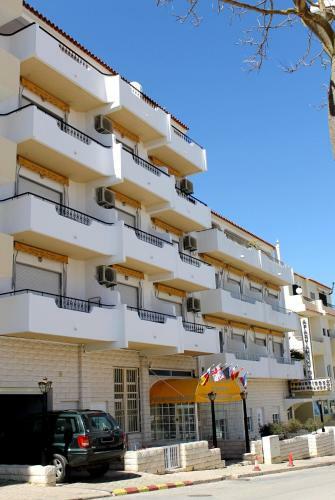 Apartamentos Turísticos Praia Grande is located in Ferragudo and offers self-catering accommodation. Free WiFi access is available. Apartments at Apartamentos Turísticos Praia Grande feature a satellite TV, air conditioning and a seating area. 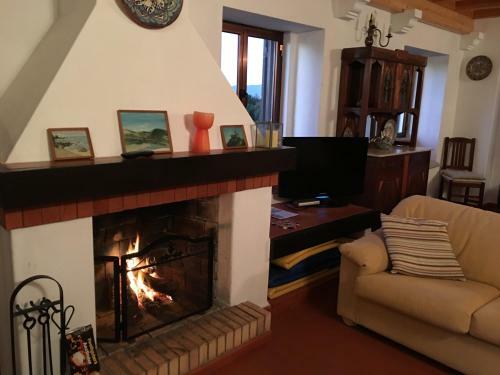 Casa Do Forno is a detached holiday home with a garden, situated in Ferragudo. Guests benefit from terrace. Free WiFi is provided throughout the property. The kitchen is fitted with an oven and there is a private bathroom.